Is Lord Businness Plan (voiced by Will Ferrell) somehow related to Lady Gaga? They kind of look alike, don’t they? 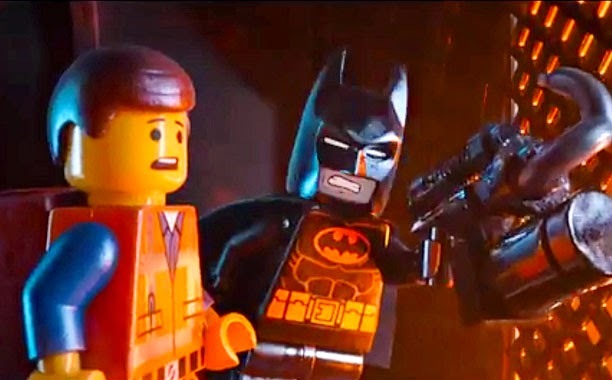 Anyway, Batman (voiced by Will Arnett) is set to steal the show!